How Far is Bhoomatha Srinivasa Enclave? 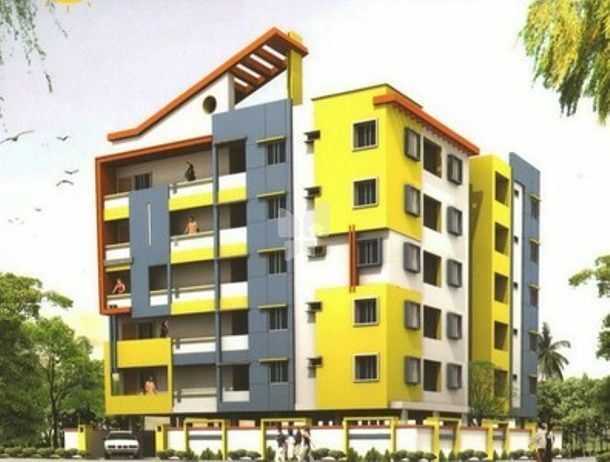 Bhoomatha’s Srinivasa Enclave 30 unit apartment venture commencing in its layout NRI ROYAL at Visakhapatnam to Vijayanagaram national highway No.43. R.C.C.Framed Structure with brick walls in cement mortor. Vertrified Tiles flooring in Side flat. Entrance Door with Teak wood and remaining Doors frames with Country wood with flush Doors. Granite kitchen platform with sink up to 2’hight ceramic dadoing. Exterior wall with Emulsion, Distemper for inner walls and Enamel for wood work.